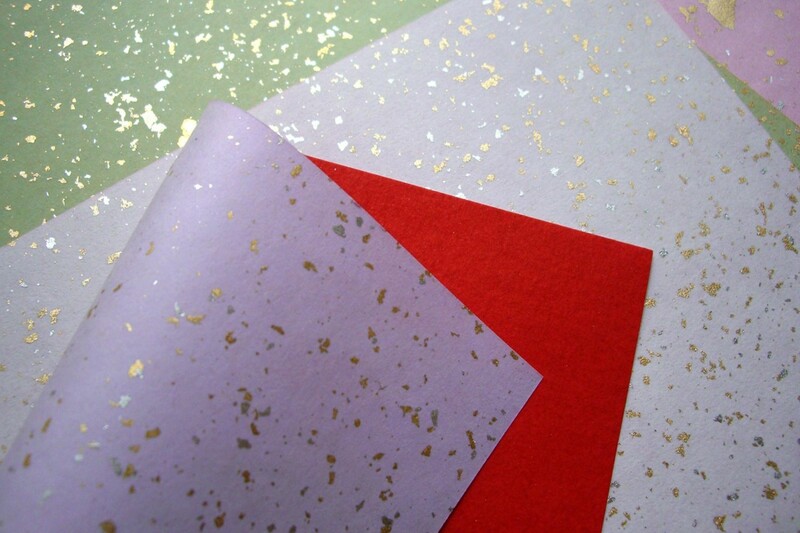 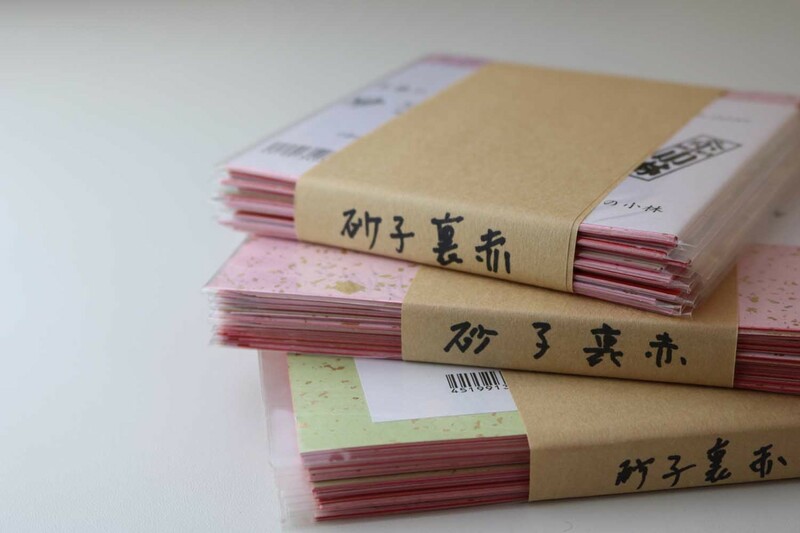 The pack contains 10 sheets in five different colors. 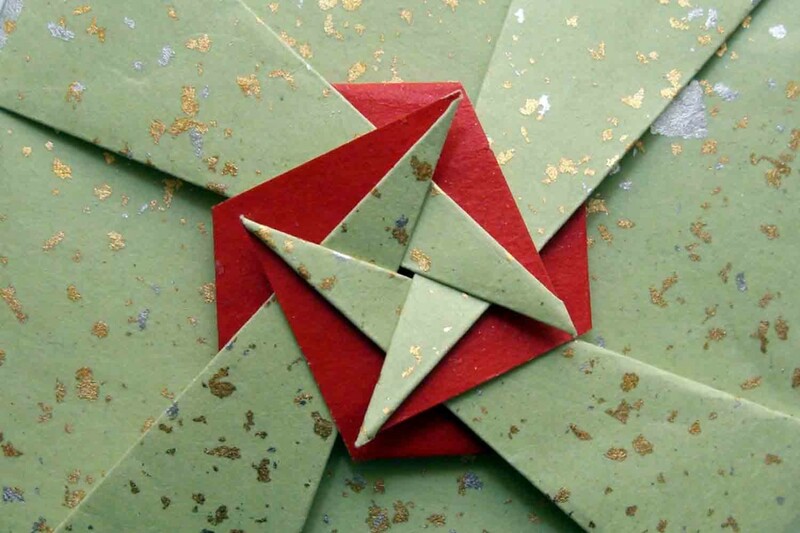 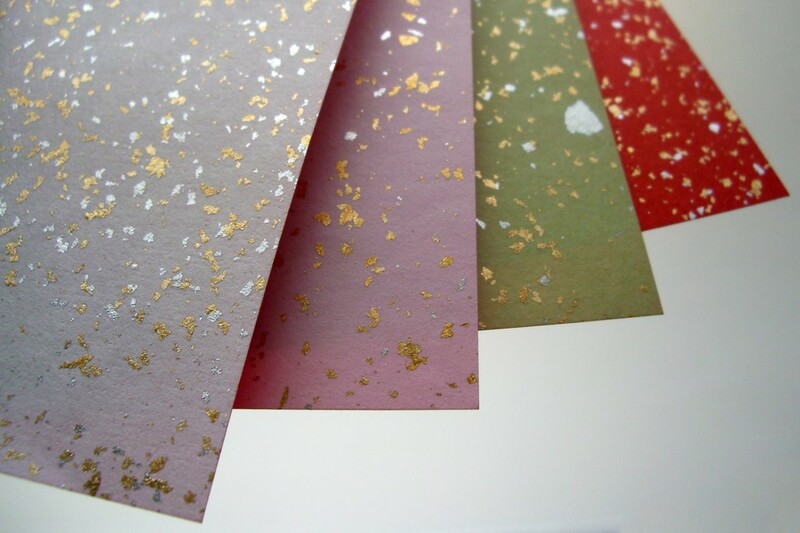 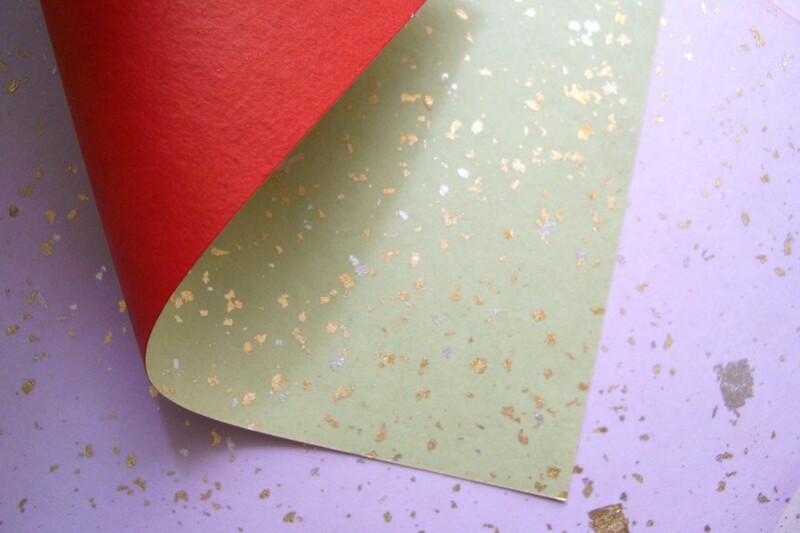 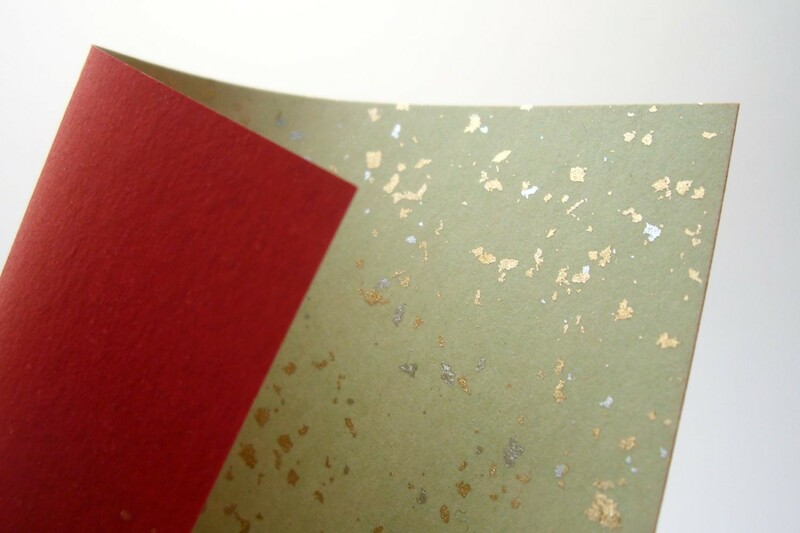 A very sturdy, matte paper whose color palette includes three rose tones, a bright red and a dull green. 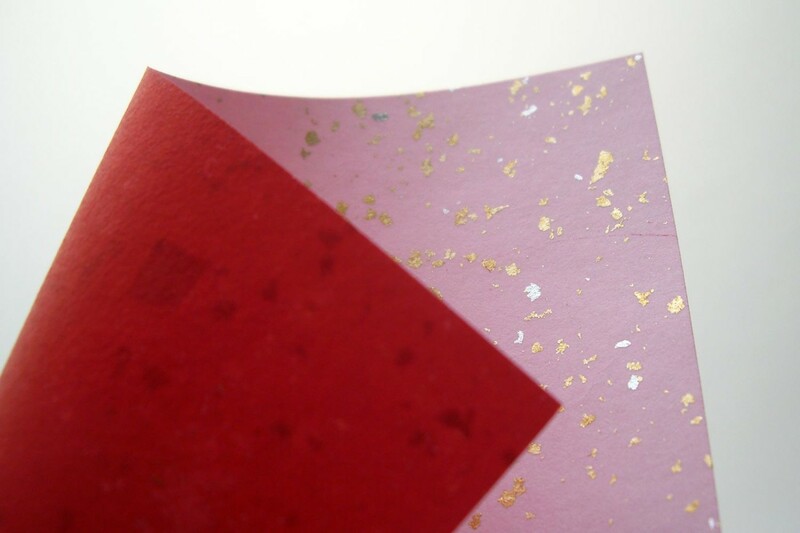 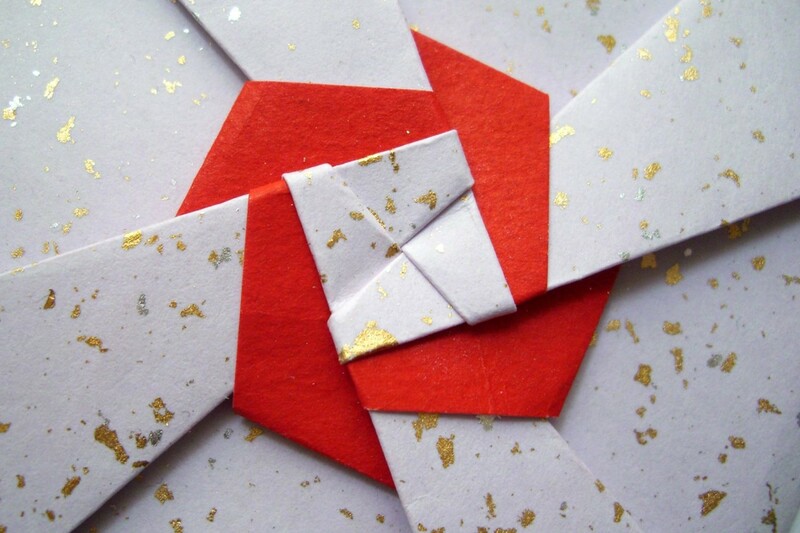 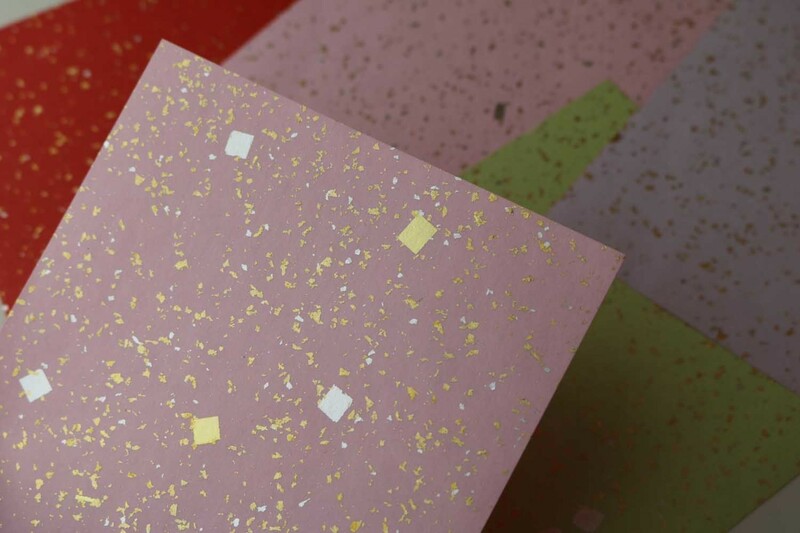 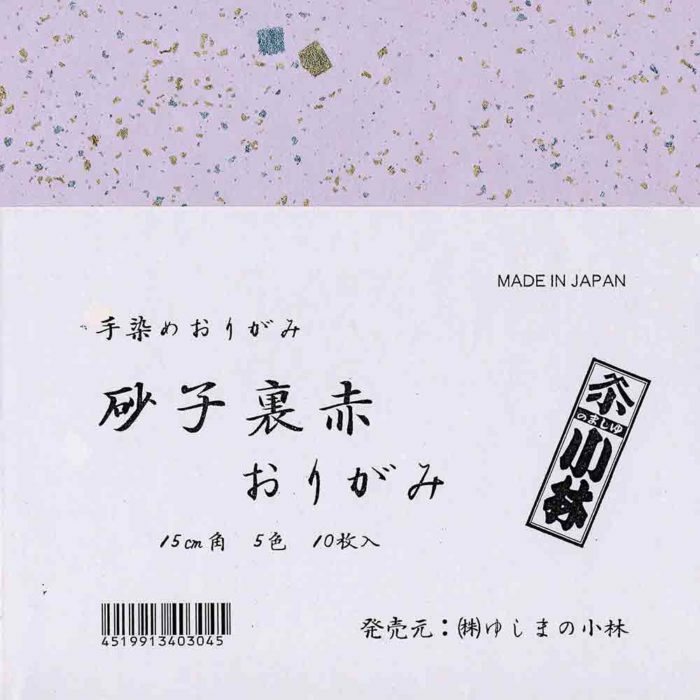 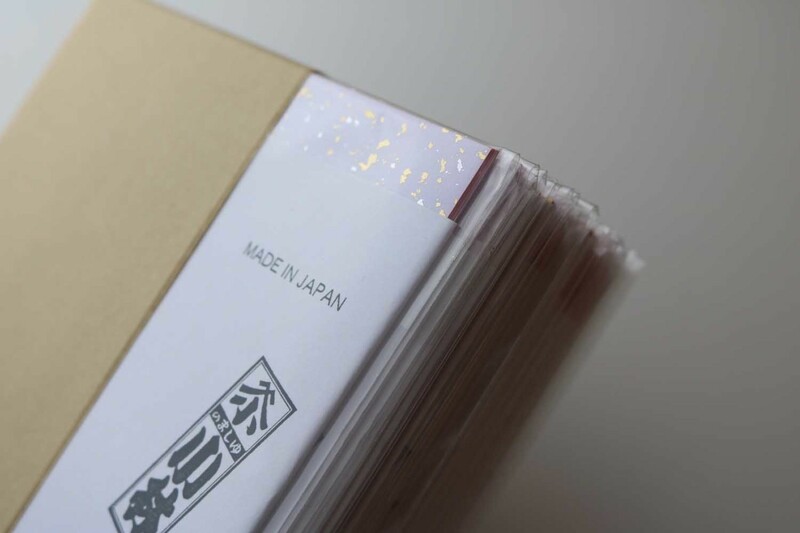 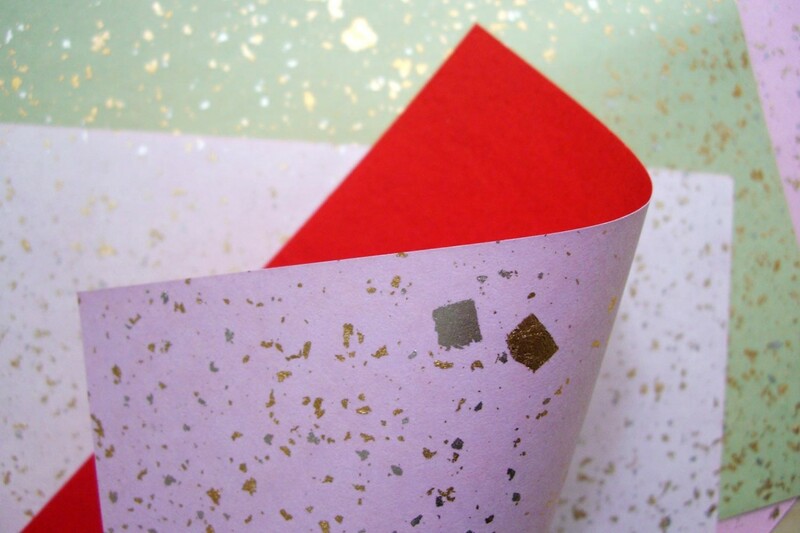 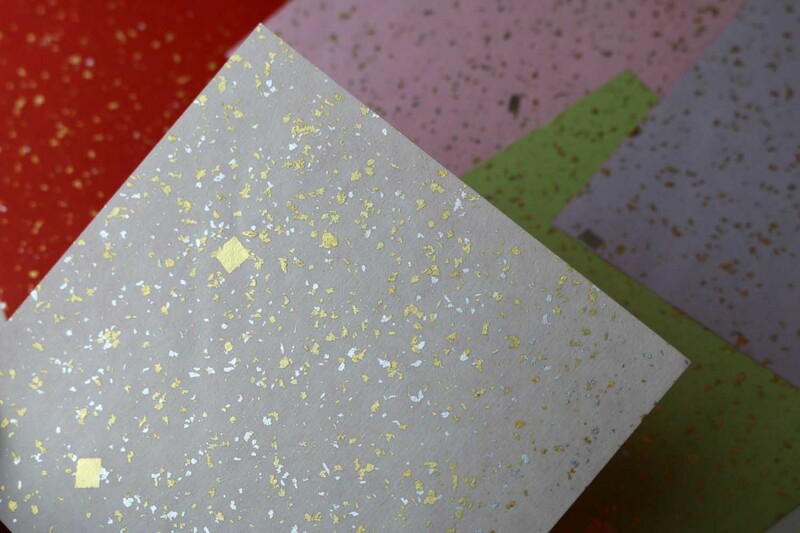 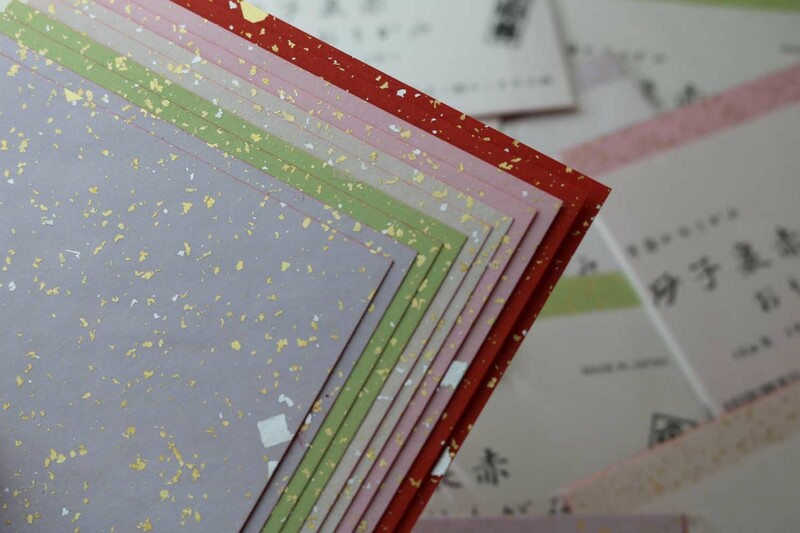 The special of this happy-looking paper are the fine gold and silver blots that spread over the entire sheet. 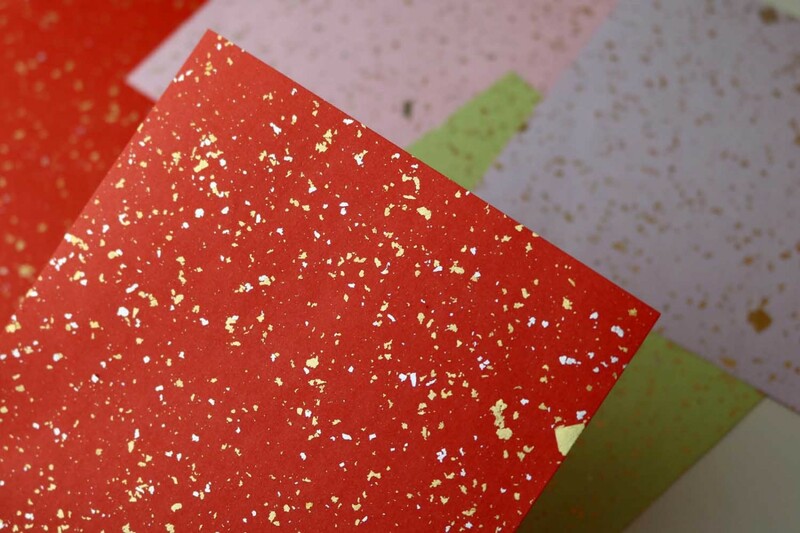 In addition, individual small metallic squares with 5 mm sides draw attention. 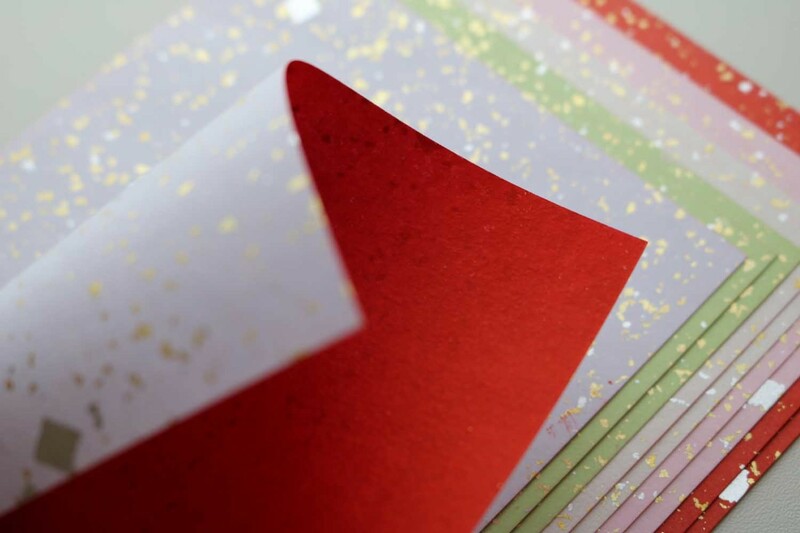 The back is each solid color bright red.